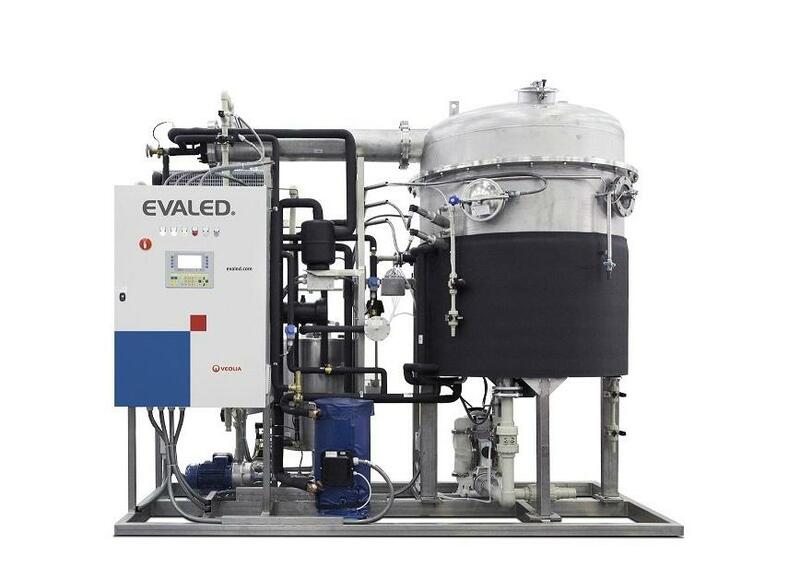 EVALED ® PC series evaporators are evaporators using heat pump technology. 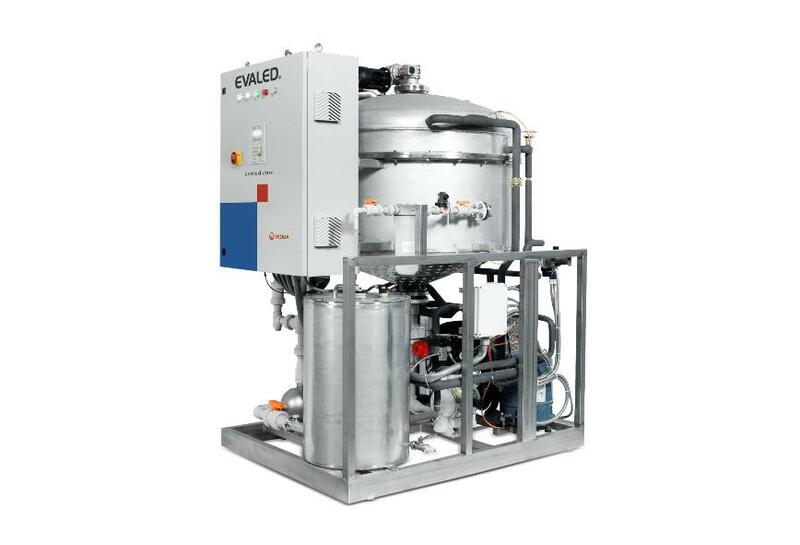 The evaporation takes place in a temperature range of 35° – 45°C. The systems work either with the proven forced circulation system (type PC F) or with an integrated scraper system (type PC R). 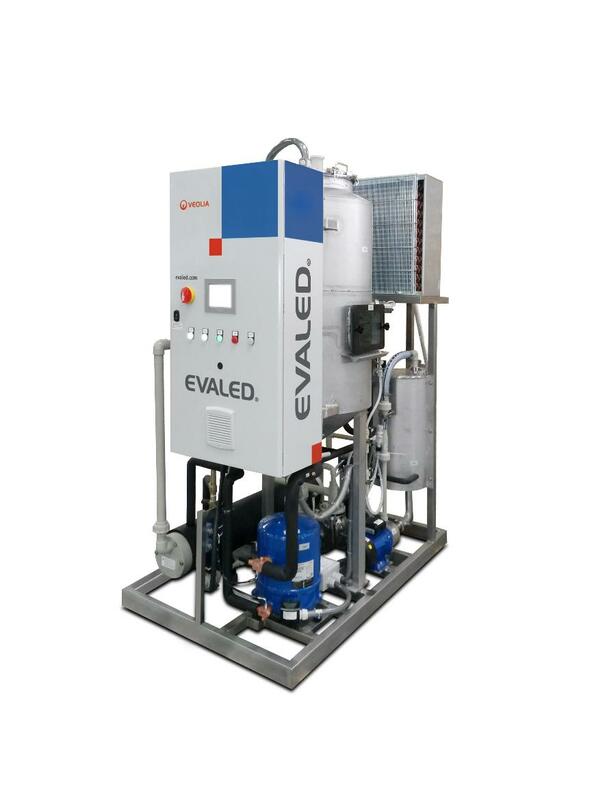 The low evaporation temperature has great advantages in terms of heat exchanger deposit formation, foaming and corrosion resistance. 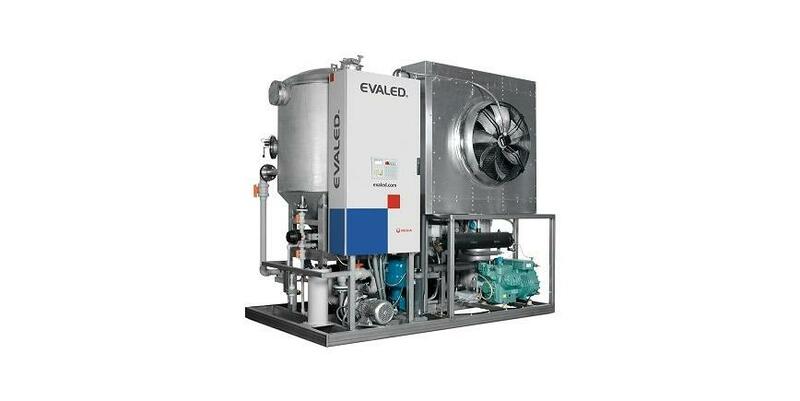 Heat pump evaporators are very robust systems with long service lives and low maintenance and spare parts costs. 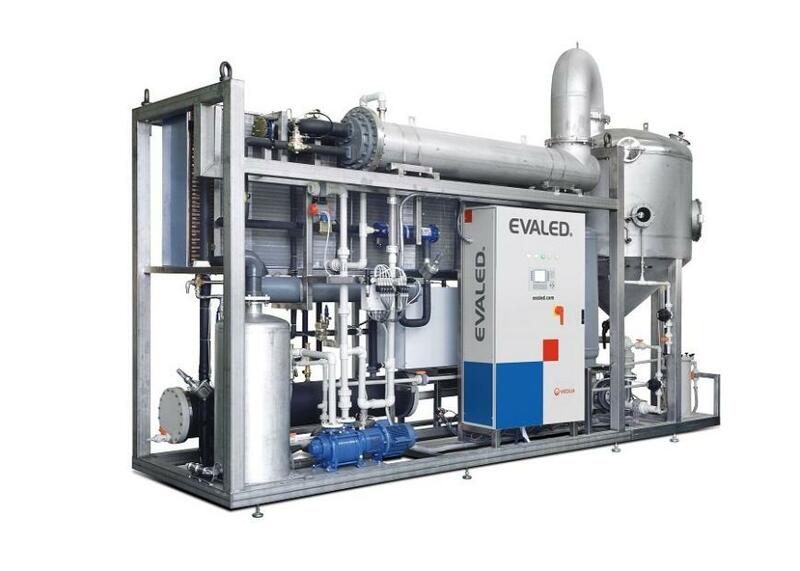 Interestingly, the PC series heat pump evaporators are also suitable for temperature sensitive media, such as Polymers, where a low evaporation temperature is absolutely necessary, but of course also for waste water with a high concentrate of dry matter. 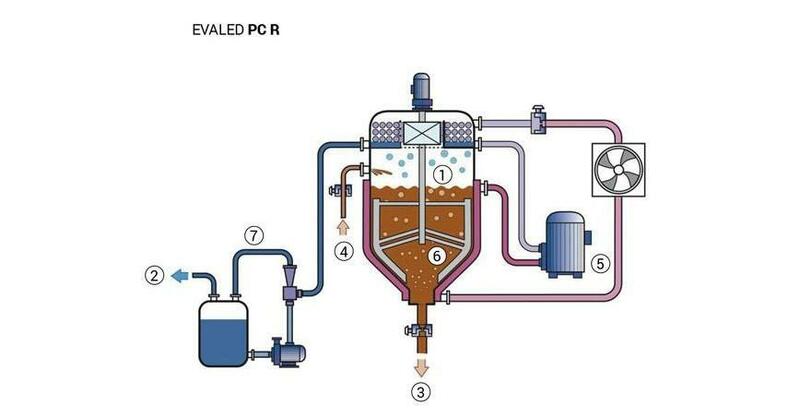 Type PC F KT is a special series for particularly corrosive media such as acids and electrolytes.